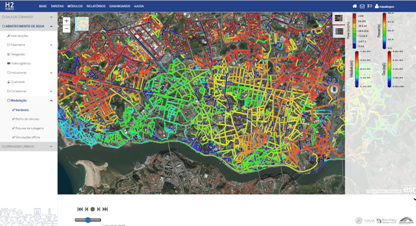 H2PORTO - Technological Platform for the Urban Water Cycle, developed by a Consortium led by AQUALOGUS for the municipal company Águas do Porto, was recently granted the prize for Best Digital Strategic Tools, under the Portugal Digital Awards. AQUALOGUS is part of project OMeGA - Optimization of Reservoirs Water Management, which intends to make an important contribution to the management of reservoirs in irrigation perimeters, helping to better deal with a resource that is increasingly scarce. The project is coordinated by MARETEC - IST, encompassing four other partners. A joint dispatch of the Portuguese Ministries of Science, Technology and Higher Education, and of Economy, has recognized the good reputation of AQUALOGUS to conduct Research and Development (R&D) in most of its activity domains. The present accreditation recognizes the company's work in Research and Development. 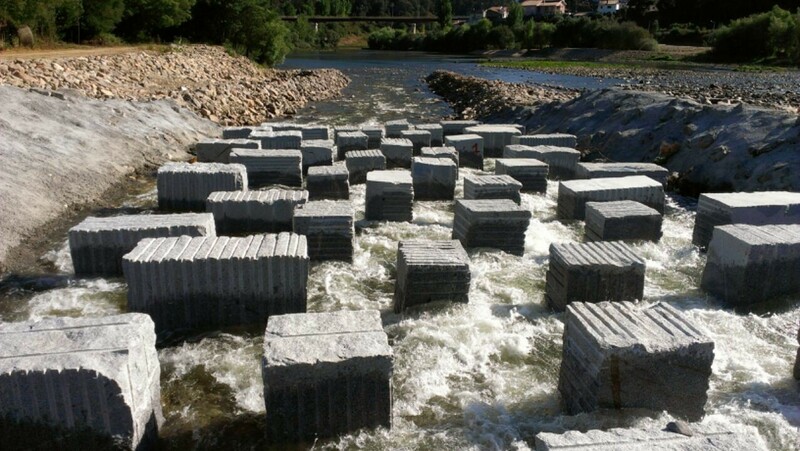 AQUALOGUS has finished, for Mora’s Fluvarium and University of Évora, the design and the works supervision of the fish-passageways infrastructures for six weirs in the Mondego River. One of the weirs is located downstream of the Coimbra mobile dam, and the other five are located in the river sector between the Raiva dam and the Coimbra mobile dam. 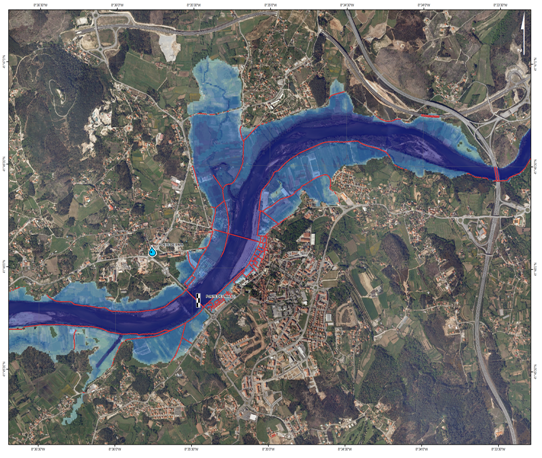 AQUALOGUS has recently completed the studies concerning the development of flood hazard maps and flood risk maps for 22 critical areas in Portugal (mainland). These maps were produced under a contract established with the Portuguese Environment Agency (APA), thus giving response to the established in the Directive 2007/60/EC on the assessment and management of flood risks. AQUALOGUS integrates a consortium of Portuguese entities (including LPN – an Environmental NGO, ICNF – Portuguese Nature Conservation Authority and University of Évora) which project entitled "Saramugo Conservation in the Guadiana Basin (Portugal)" was approved for a LIFE+ grant. The project will have four years duration and will be funded 50 % by the European Union. AQUALOGUS is performing for EDP (a Portuguese Electricity Company) the Ecological Follow-up of Aquatic Ecosystems of Foz Tua Hydropower Scheme which, among the several studies included, comprehend the evaluation of biologically effective and economically feasible alternatives for fish transposing on large dams, aimed at ensuring river longitudinal continuity for fish communities. As part of its development plan and in order to provide better working conditions for the team, in an environment both modernly and carefully adapted to its activity, AQUALOGUS changed its facilities on October 1st, to Parque das Nações, in Lisbon. The new address is: Alameda dos Oceanos, Edifício Mar do Oriente Lote 1.07.1 AN 2. Aqualogus is part of an international consortium that is developing phases 2 and 3 of the Zletovica Multipurpose Project, located in the Macedonian Republic eastern region. 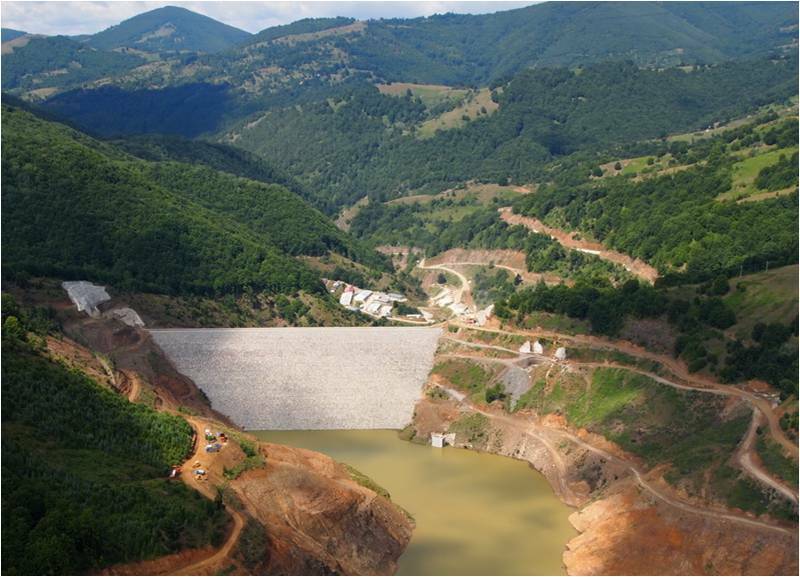 The project has its water source in the Knezevo dam. Phase 2 and 3 includes the development of the irrigation infrastructure and the hydropower production through a group of small plants. 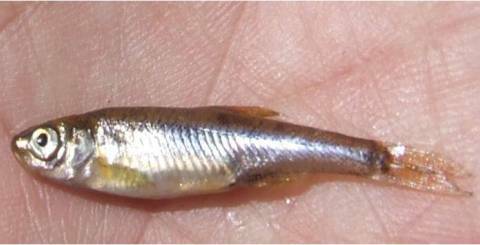 AQUALOGUS has conducted, for Parques de Sintra - Monte da Lua (PSML), an eradication programme for exotic fish species in two reservoirs of Tapada de Monserrate, Sintra (Portugal). These reservoirs are both located in the Protected Area of Sintra-Cascais Natural Park (PNSC). This environmental protection programme was held in articulation with PSML and PNSC technicians. Reconstruction and Regularization of São João River - Madeira’s island. Following the torrential floods and landslides, consequence of the February 2010 storm, AQUALOGUS has developed, for the Social Equipment Regional Office of Madeira region, the Project of the Reconstruction and Regularisation of São João River in Funchal, aiming to minimize the damage of future floods. It opened the National Center for Reproduction of Iberian linx, in Silves.The Iberian linx (L.ynx pardinus) is the most endangered felid species in the world and is in a situation of pre-extinction, classified as "critically endangered". 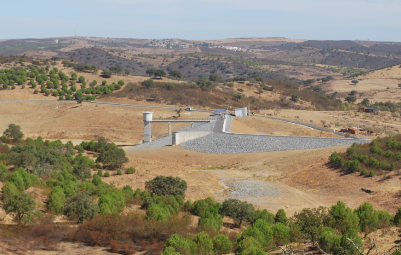 It was recently inaugurated Odelouca Dam, which will ensure reliable supply of water to the western Algarve. The dam, designed by AQUALOGUS, is located in the district of Faro, northwest of the Pessegueiro town. 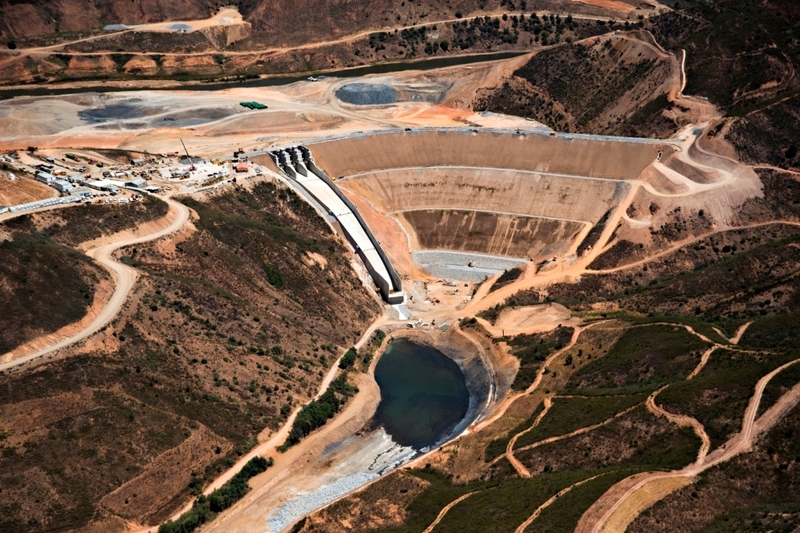 The Canedo Hydropower was awarded with the "Small Hydro Award", the prestigious magazine "International Water Power and Dam Construction".Read here full article.